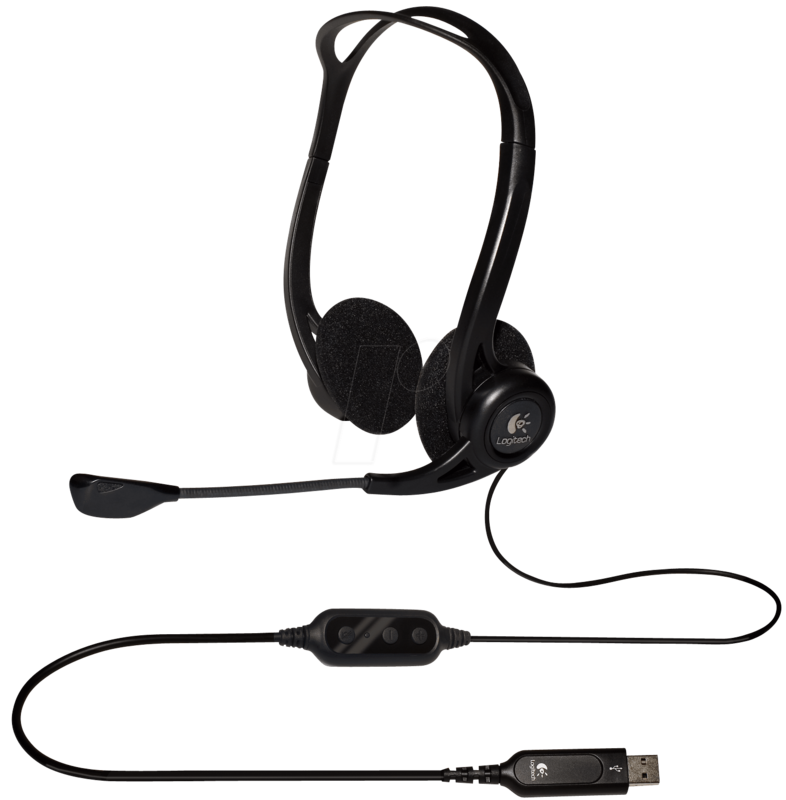 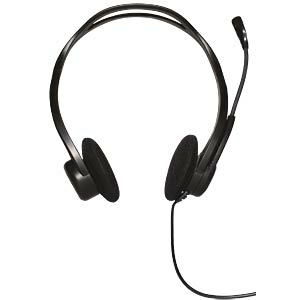 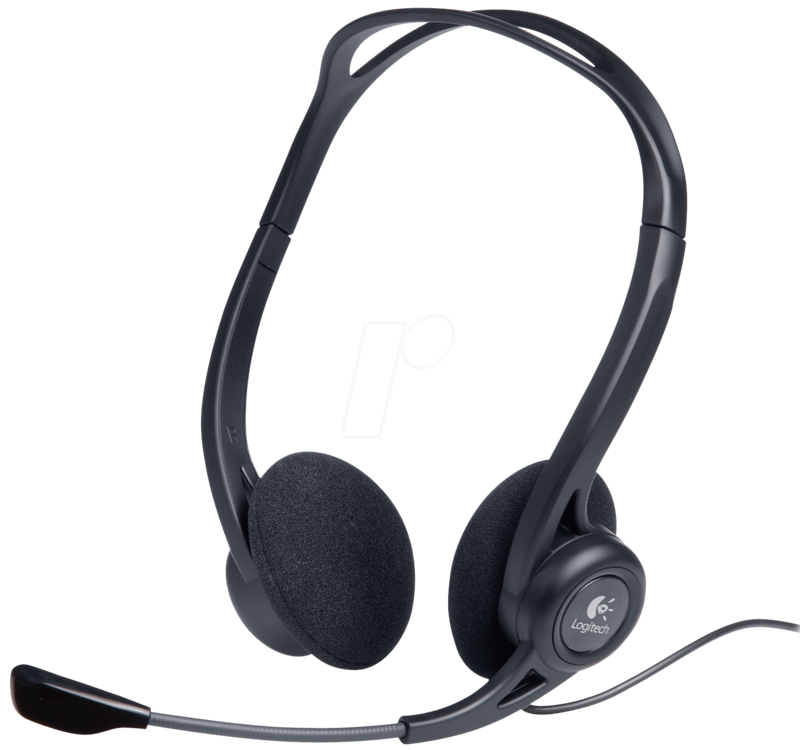 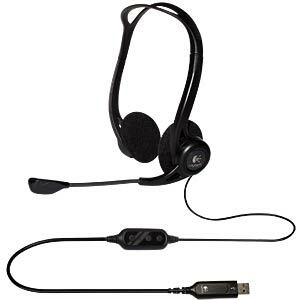 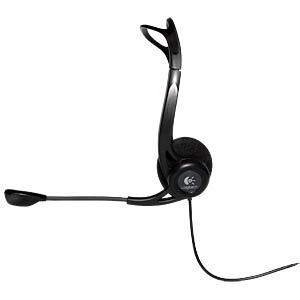 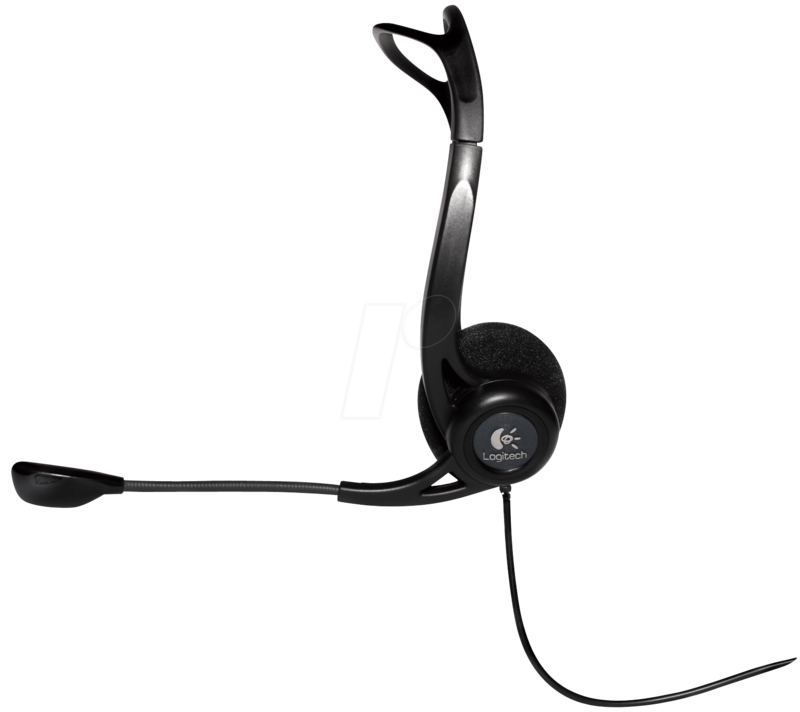 The Logitech® PC Headset 960 USB features a comfortable, lightweight headband and volume control on the cable for easy operation. 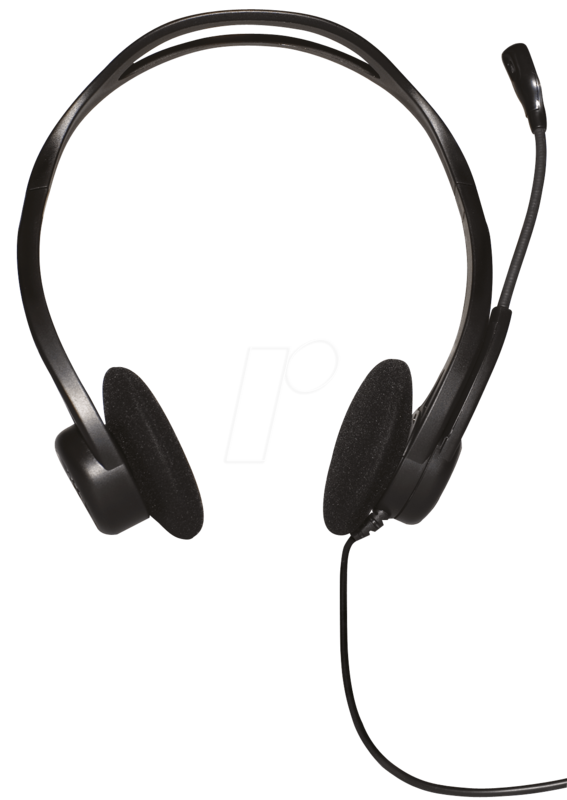 The adjustable microphone with boom suppresses annoying background noise. 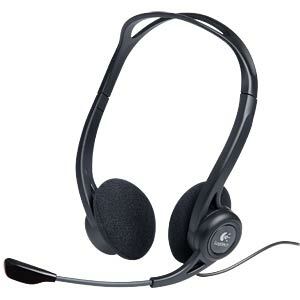 Delivered in a business package.